If you are a first-time dog owner, it is important to know some aspects of caring for your pet besides the obvious ones. While everyone knows the importance of feeding your pet often enough and taking it out for walks regularly, there are also some parts of pet ownership that are less obvious. While these other aspects of being a good owner are not as crucial as looking after your dog's daily needs, they should still be practiced. 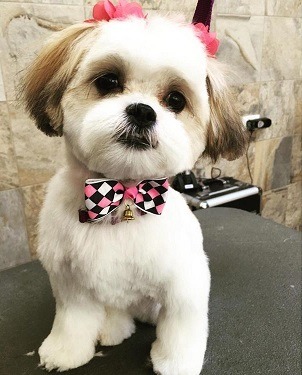 It is important to do things like grooming and to bathe your dog not only, so they will look good, but so you can improve their quality of life and even their long-term health. Today, we will be looking at several reasons why you should groom your dog regularly. While it is true that different dog breeds will require a different amount of effort put into their grooming, every dog breed requires grooming to some extent. 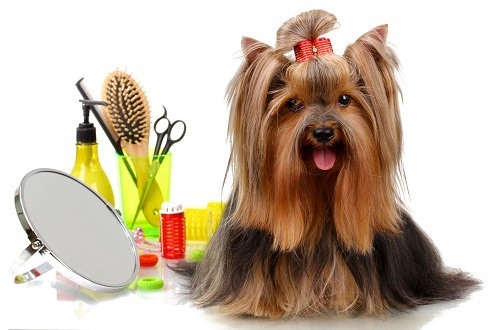 Grooming your dogs does not have to be a difficult process. Dogs, unlike human beings, do not have clothes that they can take off and put in the washing machine. Their fur is as much a part of their body as your hair is part of yours. You would not want to walk around with dirt and tangles in your hair, so your dog should not have to deal with that in its fur. Consider how dogs will lie down on the floor unless trained otherwise. If you were covered in fur and you chose to lie down on the floor, you would pick up all sorts of dirt, and your hair would get tangled and knotted up. This is what dogs usually have to deal with, so you can imagine how much of a relief it is for them when you choose to groom them. It is important to start grooming your dog from a young age. If you choose to wait until you groom your dog for the first time, it will be an unusual experience for them and perhaps even painful. This can lead to a dog being upset or aggressive when you choose to groom them, leaving you no other option besides professional grooming. Starting at a young age will also ensure that your pet will have healthy and clean fur while they are growing up as well. 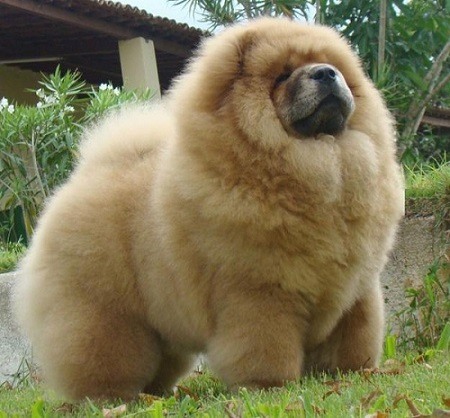 A dog which grows up with good fur will be far more likely to maintain good fur until it is older. You want your dog to have healthy and full fur throughout its whole life, not only when it is either young or old. Ensuring that your dog is both healthy and happy is one of the most important considerations for a pet owner. One of the best parts of grooming your dog regularly is that it gives you a chance to give your pet’s health a once-over. Throughout the grooming process, you may notice things that you may have not otherwise seen. This can include dry spots, rashes or even tumors, in the worst case. Seeing issues with your dog's health before they have a chance to take root and degrade into something far worse is one of the most important benefits of grooming your dog. After all, your dog should live a long and fulfilling life, and regular vet visits in the event of a problem are an important step. Grooming is a very important procedure with dogs that have a tendency to shed a large amount of fur. This includes breeds such as the Alaskan Malamute, which can tend to fill the floors of your house with an inch-thick layer of fur. If you are tired of excessive shedding and fur covering every bit of your clothes, grooming can become your best friend. When your dog sheds, the strands of fur tend to get caught in with other bits of fur, making the shedding process longer than it should be. When you brush your dog’s fur, you can greatly reduce the length of your dog’s shedding process. 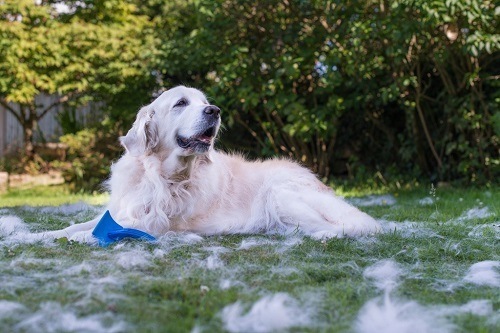 You will find that brushing a shedding dog will result in a lot of fur coming out, so it would be wise to keep a bag handy so you can dispose of the fur. Using this grooming technique, you can easily halve the length of your dog’s shedding process and reduce the amount of cast away fur that lines the floors of your home. It is important to groom dogs who shed more often than other kinds of dogs. If you want your dog to have beautiful, healthy fur, there are few better options than implementing a rigorous grooming schedule. When combined with regular dog baths and a healthy diet, you will find that regular grooming can keep your dog’s fur as soft and lustrous as possible. This is especially the case with dogs that have longer fur. Once your dog’s fur starts to degrade, it becomes harder and harder to get its fur back to normal within a short amount of time. Often, you will have to wait for the fur to regrow, grooming and treating it every step of the way. This is an important reason why you should care for your dog’s fur from the outset. Having nice fur will also make your dog happier, as it will feel better against their skin. Think of the feeling you get when you don’t take a shower for a while. An ungroomed dog feels like that, but even worse, as they are surrounded by uncomfortable fur. As you can see, there are plenty of reasons why it is important to groom your dog. When you groom your pet, you ensure that they are happy, healthy and clean. We hope that this guide has shed some light on why it is imperative to groom your pet regularly.